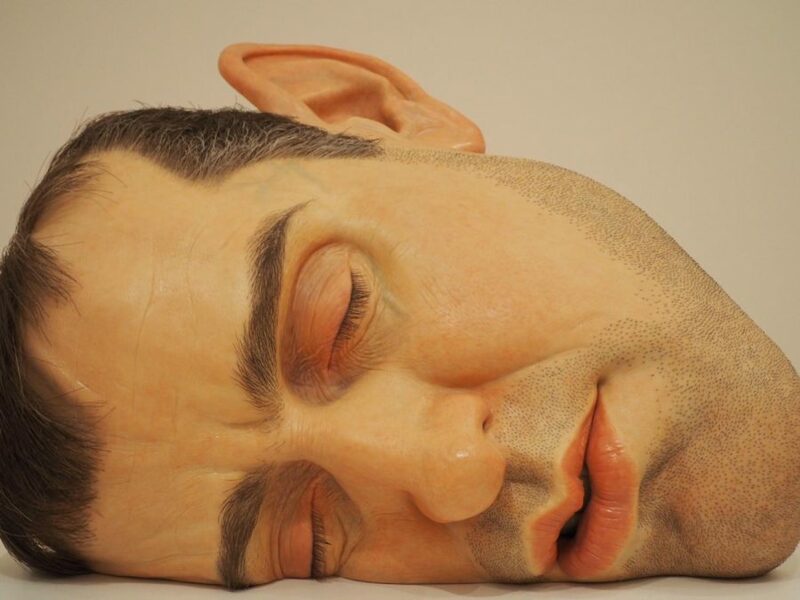 A hyperrealistic sculpture of a man’s face. On March 7th, the AP Art class went to San Francisco to visit the SFMOMA (San Francisco Museum of Modern Art). The AP Art class introduces students to drawing, photo, and graphic design. At the SFMOMA, students focused on art pieces that Carolyn Moore, AP Art teacher, thought related to their unique style. After visiting the exhibition, students were able to go out to lunch and gather inspiration in the city, by either taking photos or sketching. Now, take a deep dive into the San Francisco Art scene as student share what they saw.